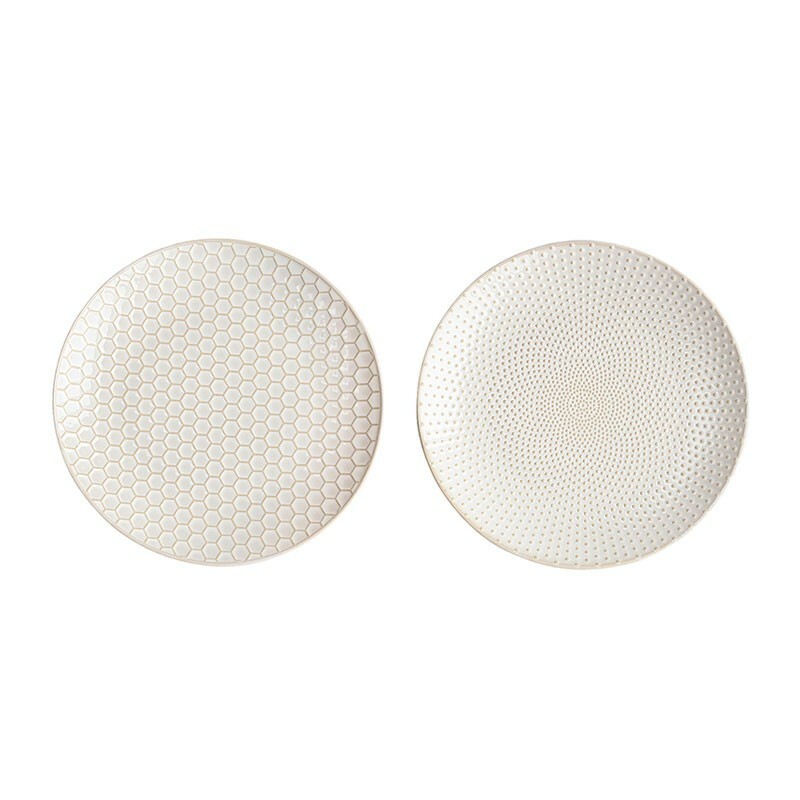 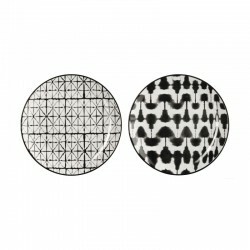 Set of 2 white plates with structure from the tea collection Linna. 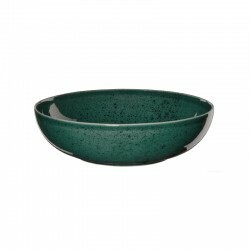 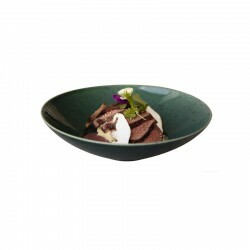 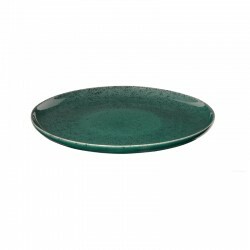 The plates are handmade from high quality stoneware. 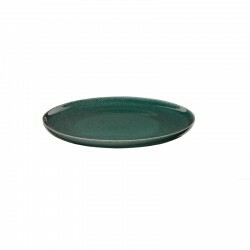 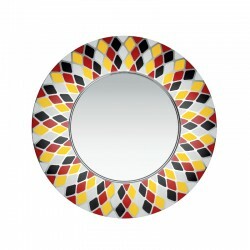 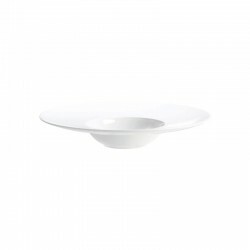 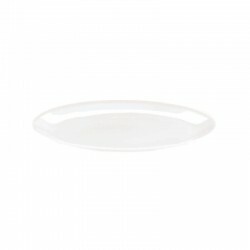 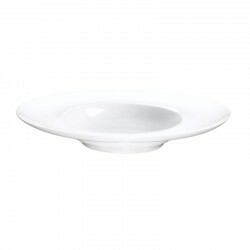 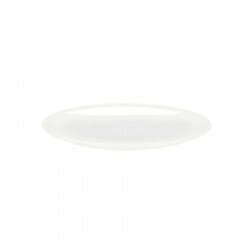 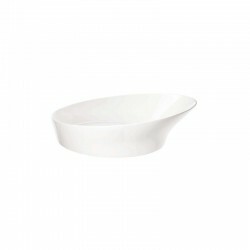 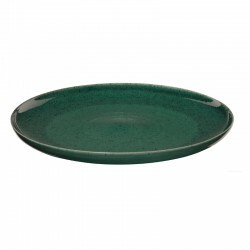 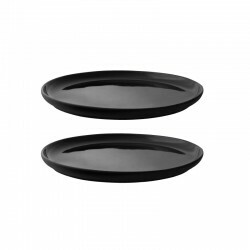 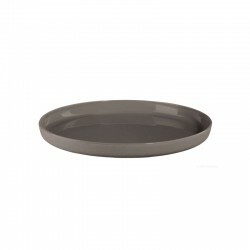 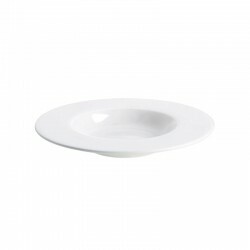 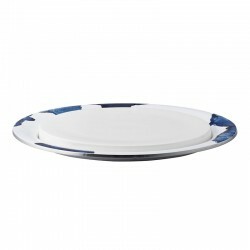 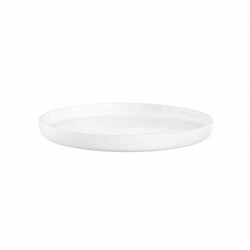 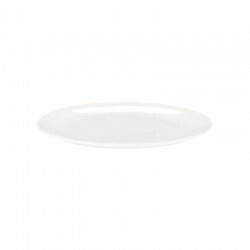 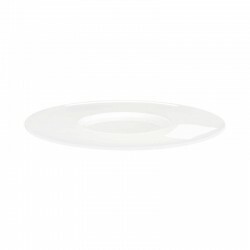 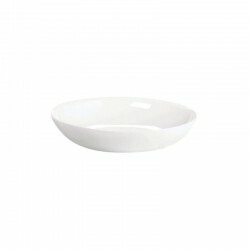 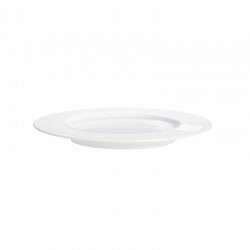 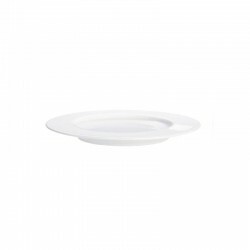 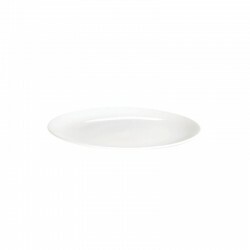 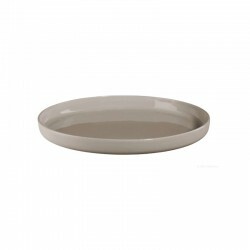 The diameter of the plate is 20.3 cm - So it is suitable for small cakes & pastries for tea or for a delicious breakfast. 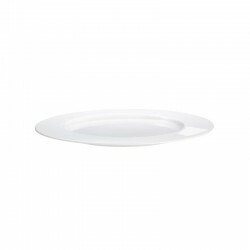 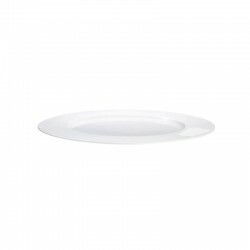 The plates are refined with a fine structure design: a plate with a structure of dots, the other with honeycomb pique. 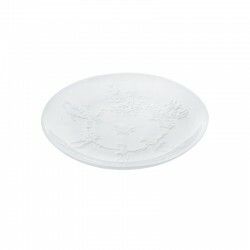 This is a true highlight not only visually but also haptically and will nicely enhance your tea table!